INDIANAPOLIS, Ind. 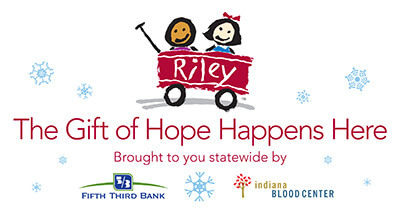 (November 10, 2014) — Riley Children’s Foundation has launched The Gift of Hope Happens Here, the second annual year-end giving campaign to support patients at Riley Hospital for Children at IU Health. Support for Riley Children’s Foundation offers hope to families seeking help for seriously ill and injured children; help that only Riley Hospital for Children can provide. 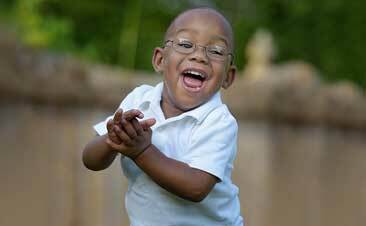 Fifth Third Bank and Indiana Blood Center have joined Riley Children’s Foundation as statewide presenting partners to spread awareness for year-end giving to Indiana’s nationally ranked children’s research hospital. Fifth Third Bank and Indiana Blood Center are featured in a statewide commercial and will unveil Riley ornaments after Thanksgiving. 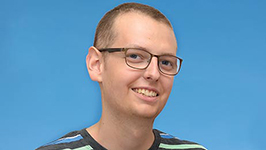 “Riley patients have been the recipients of our donors’ generosity. Partnering with such a well-respected organization is another point of pride for our donors and for Indiana Blood Center,” said Wendy Mehringer, Vice President of Blood Services at Indiana Blood Center. To make a Gift of Hope, click here.